The exhibit opened on the late artist’s 100th birthday, 29 January, and may be viewed for free by the public until 7 April at the CCP’s Pasilyo Vicente Manansala (2F Hallway Gallery). 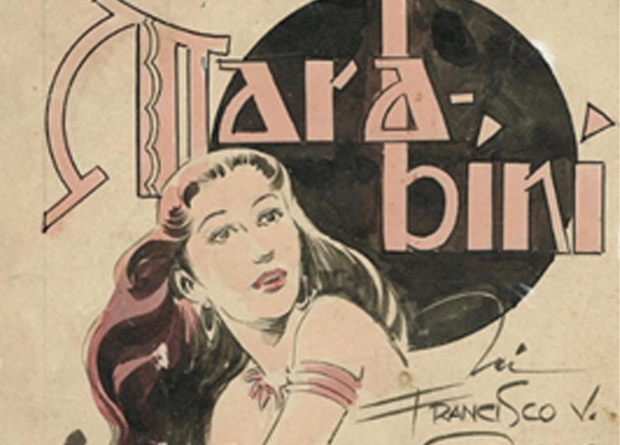 The Cultural Center of the Philippines (CCP) is proud to take part in the centennial celebration of National Artist for Visual Arts Francisco V. Coching via the exhibition, Nasaan Ka Na, Mara-Bini: Tracing Liberation and Empowerment in the Stories of F.V. Coching’s Rebel Daughters. The exhibit opened on the late artist’s 100th birthday, 29 January, and may be viewed for free by the public until 7 April at the CCP’s Pasilyo Vicente Manansala (2F Hallway Gallery). Nasaan Ka Na, Mara-Bini will also be a part of the CCP’s Women’s Month celebration in March, and its upcoming Performatura Festival in April. Exhibit viewing hours are from Tuesday to Sunday, 10am to 6pm, and until 10pm on days with evening performances at the CCP Main Theater. For more information, contact the CCP Visual Arts and Museum Division at (632) 832-1125 loc. 1504/1505 and (632) 832-3702, mobile (0917-6033809), email (ccp.exhibits@gmail.com) or visit www.culturalcenter.gov.ph.